If you are using a Discount Code: Please enter it when requested during the ticketing process. If the Discount Code is not reflected in the final pricing, please DO NOT finalize transaction. This will result in your credit card being charged incorrectly, and there are NO REFUNDS for online transaction. Please contact the theatre to resolve the Discount Code Issue.
. . . told through song. Talk Back: Sun, May 26, 2019 Post Show discussion with cast & director following the matinee performance. In Truvy's beauty salon in Chinquapin, Louisiana, all the ladies who are "anybody" come to have their hair done . . . and get the latest news and gossip! The outspoken, wise‑cracking Truvy dispenses shampoos and free advice to all who will listen. Filled with hilarious repartee and not a few acerbic but humorously revealing verbal collisions, the play moves through life and tragedy, with a sense of humor, and Southern Charm. The sudden realization of their mortality affects the everyone, but also draws on the underlying strength - and love - which give the play, and its characters, the special quality to make them truly touching, funny and marvelously amiable company in good times and bad. 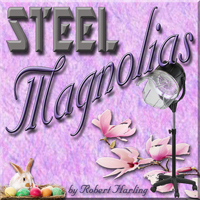 These characters appear delicate as magnolia blooms, but are tough as steel. Talk Back: Sun, July 7, 2019 Post Show discussion with cast & director following the matinee performance. - Groups of 15 or more. Additional discounts for larger groups. Tickets may be exchanged for another performance date within the run of the show. This exchange must occur 1 hour prior to ticketed performance curtain. Tickets may only be exchanged for another performance of the same show. 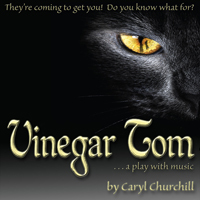 Tickets may not be exchanged for future productions, unless the original performance has been canceled by the theatre (due to weather, illness, etc). If you need to exchange your ticket, please CLICK HERE and proceed through the prompts. 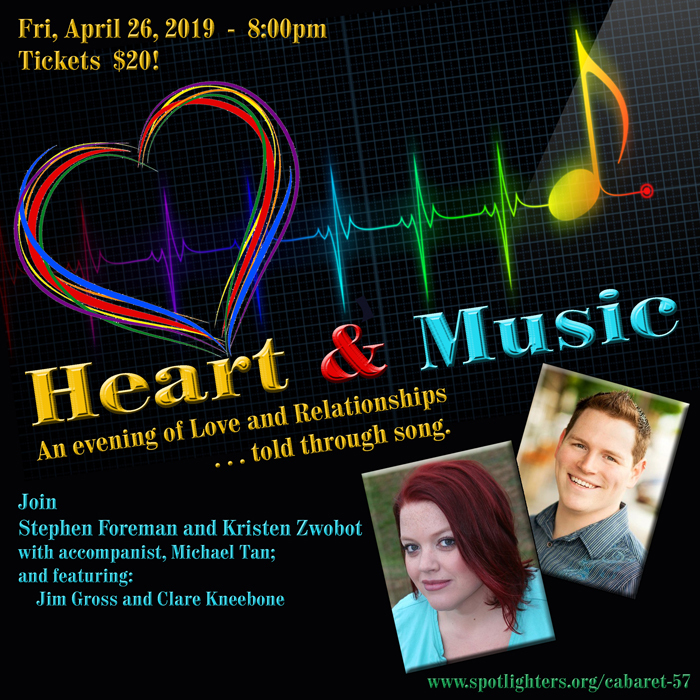 You will need your original ticket information and Admission Code.
. . . . . . . . . . . . . . . . . . . . . . . . . . . . . . . . . . . . . . . Spotlighters Theatre: Exceptional - Diverse - Creative - Bold . . . . . . . . . . . . . . . . . . . . . . . . . . . . . . . . . . . . . . . . . .